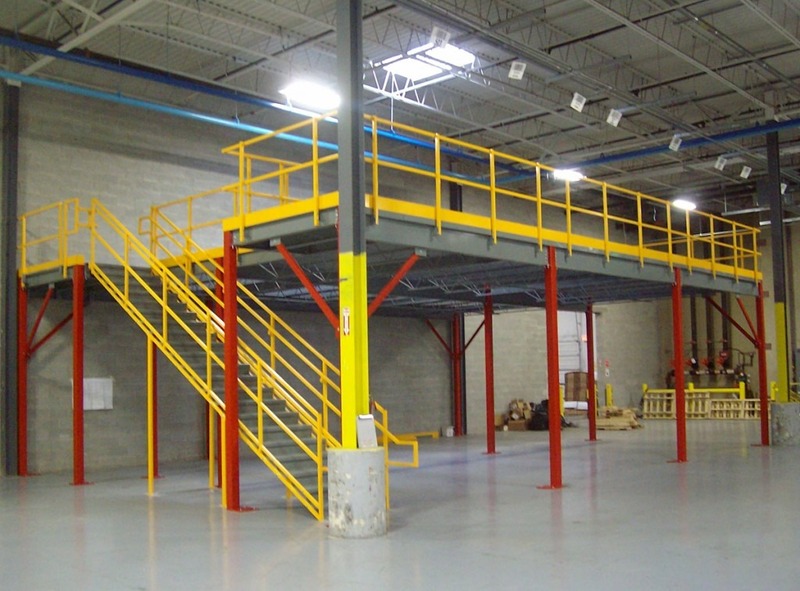 How Trade Show Mezzanines Give Your Exhibit a Boost! 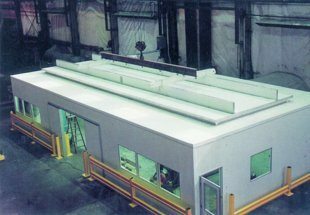 When To Use Modular Construction? The Modular Building Institute Recognizes Panel Built Project at World of Modular’s Awards of Distinction! 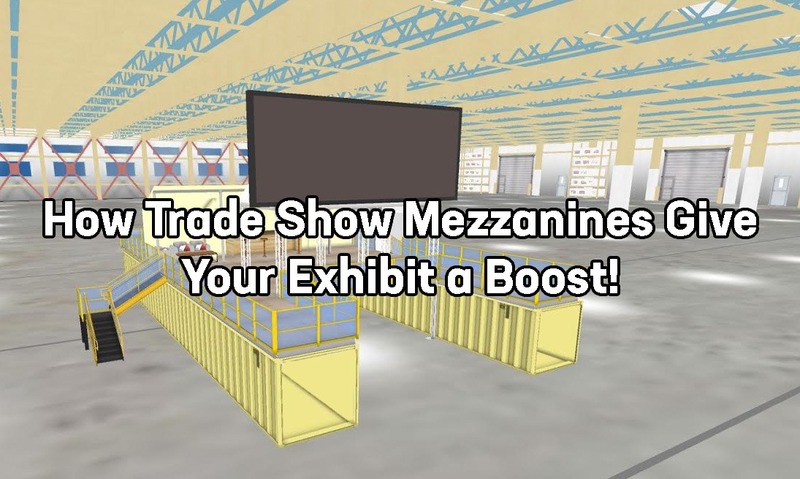 Panel Built’s Trade Show Appearances for 2019!